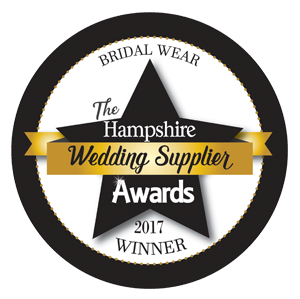 We shall be hosting the preview of our designers collections on 24th February 2019 at the grand QUEENS HOTEL in Southsea. The finest designer collection will be showcased in our runway event. 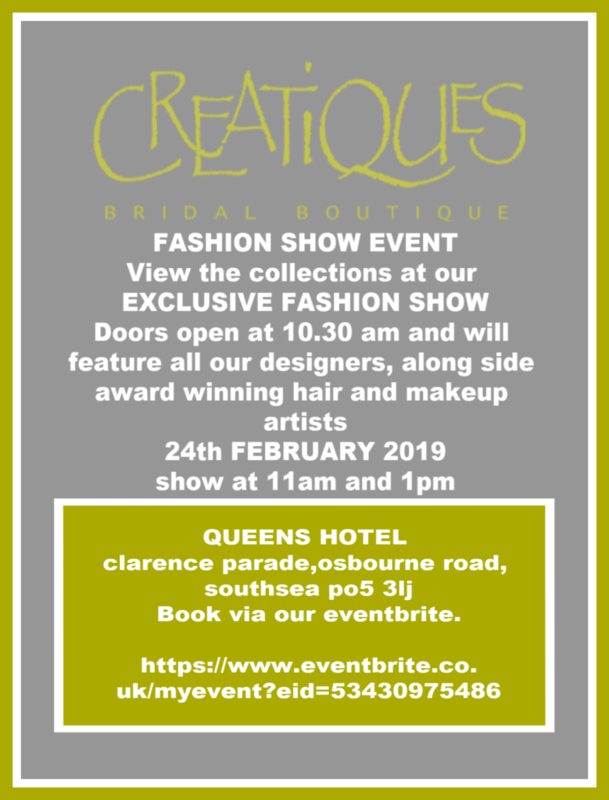 To book to view the collection please go to https://www.eventbrite.co.uk/e/the-creatiques-fashion-show-24th-february-2019-tickets-53430975486?aff=ebdssbdestsearch and book your ticket.